We are especially proud to bring you fully approved dress and drill sabers and swords. 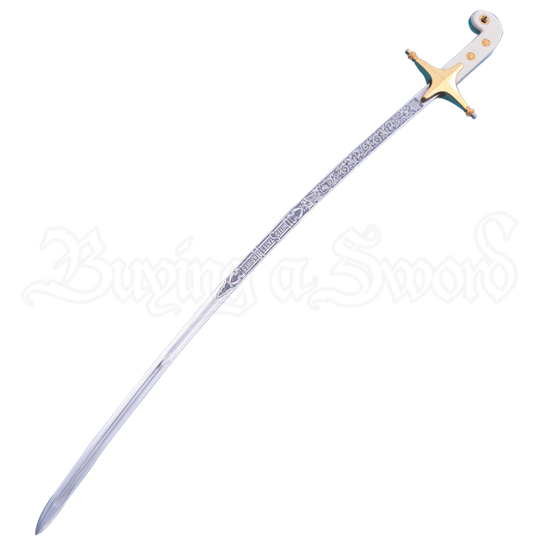 We know our fighting men ask for and deserve the very best, that is why we offer the finely crafted and government approved US Marine Corps Sword. 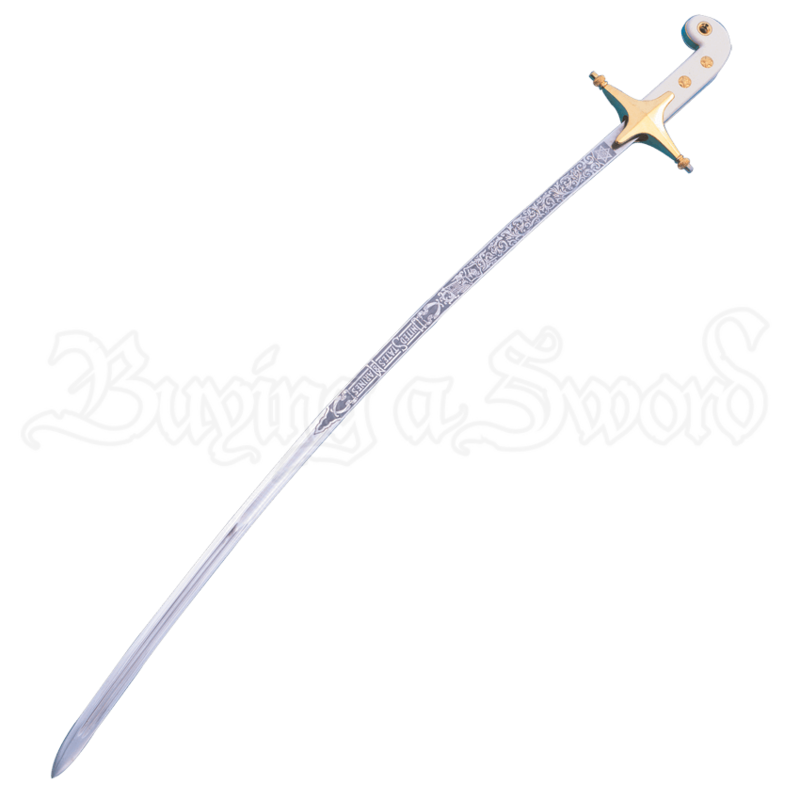 This sword is manufactured according to government specifications. The blade is high polished stainless steel, detailed and appropriately etched according to government specifications. We guarantee that military personnel, drill teams, students, and graduates, will be completely satisfied with this gorgeous dress weapon. This Marine Corps sword comes in four different blade lengths and includes a government approved scabbard.